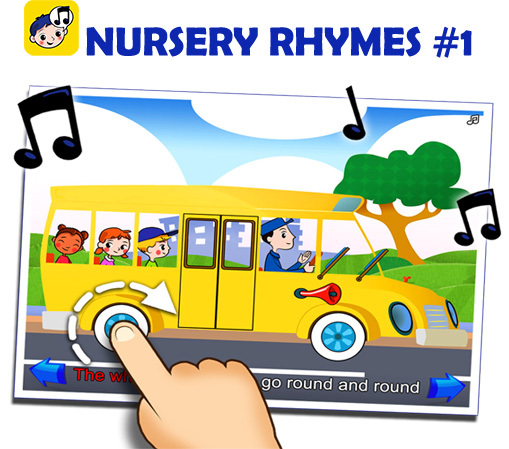 Nursery Rhymes #1 combines 10 popular songs for children and engaging illustrations, all in one easy-to-use interactive app. Download it now, and enjoy sing along fun with your little ones! We create and develop fun and useful apps that work on all major mobile platforms. Our latest children apps (rated 5 stars in the App Store) focus on education and entertainment with easy to use interfaces.